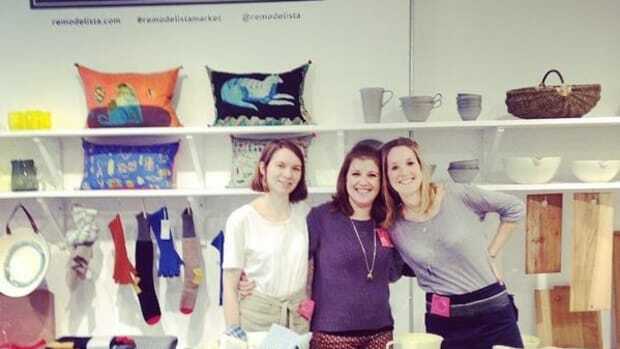 The popular Remodelista Markets which bring the best local artisan makers and designers together once a year around the US is now going international with the first Remodelista Market London. This one-day shopping event emphasizes well-made, one-of-a-kind goods for the home and is not to be missed! You&apos;ll find an exciting array of local Brit designers and creatives mixed with a selection of fine makers from The New Craftsmen in Mayfair. While the emphasis is on the handmade and goods for the home, you’ll also find extras like handmade chocolate from NomNom (owned by the dapper Welshman Liam Burgess); new products from Geoffrey Fisher, creator of the Trook; and a first look at the about-to-open Native & Co. And for those in need of sustenance while they shop, Emilie Holmes will be serving refreshments all day from her Good & Proper Tea truck. WHEN: Saturday, November 15, 10 am to 6 pm. WHERE: The New Craftsmen, 34 North Row, Mayfair, London, W1K 6DG. The Market is free an open to everyone. 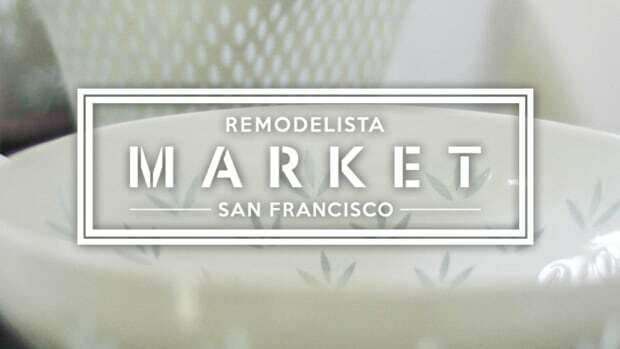 RSVP here and you will be entered to win either a signed copy of the Remodelista book or a set of two Billy bowls with five illustrated recipes from The New Craftsmen. 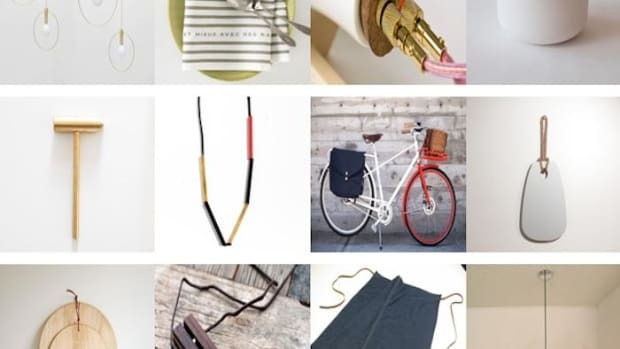 The first 100 shoppers will recieve a limited edition Remodelista Market tote bag. 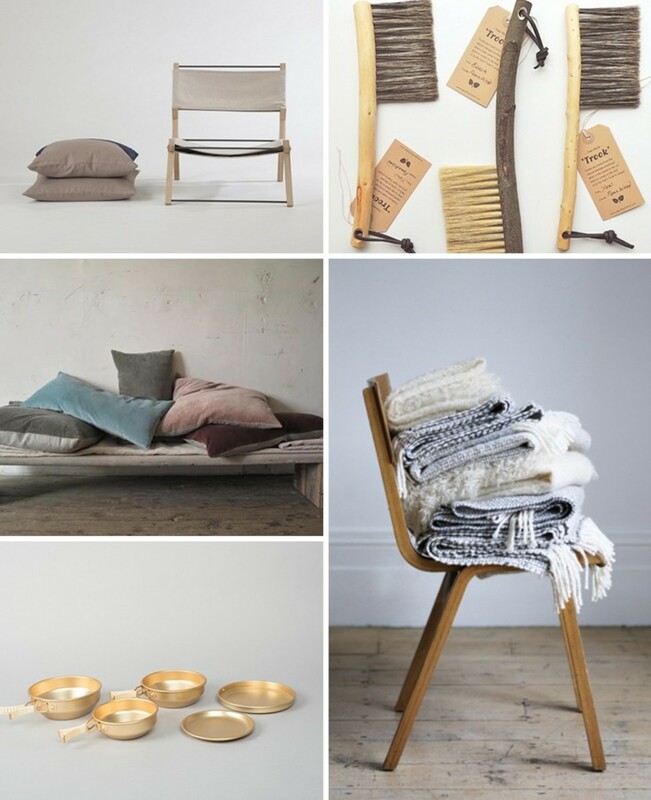 A list of Remodelista Market sellers in London includes: Another Country, Billy Lloyd, Campbell Cole, Catarina Riccabona,Ede, Esk, Folk at Home, Geoffrey Fisher, Honest Skincare, Jeremy Pitts, Kirsten Hecktermann, Laura Carlin, Michael Ruh, Mourne Textiles, Mr Smith, Native & Co, NomNom Chocolate, Rush Matters, Stuart Carey, Tilly Blue, Tim Hurn, Tim Plunkett. For more on the New Craftsmen, see A New Kind of Luxury, and to read more on Emilie&apos;s tea truck, see A Good & Proper Cuppa. 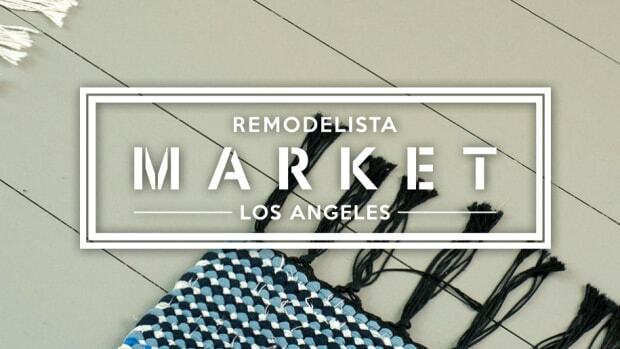 For information on all three Remodelista Markets this year (the event will also visit LA and San Francisco), visit Remodelista Markets. 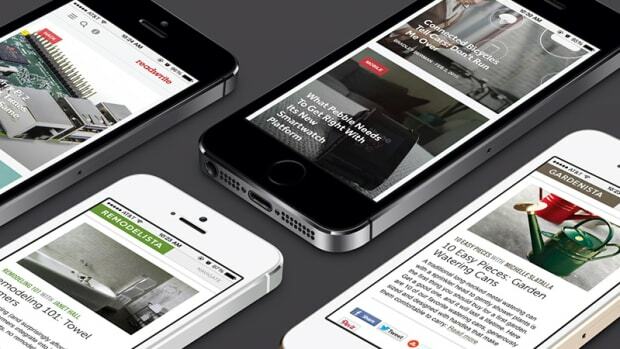 Remodelista, a top destination for the design-minded is published by Say Media.